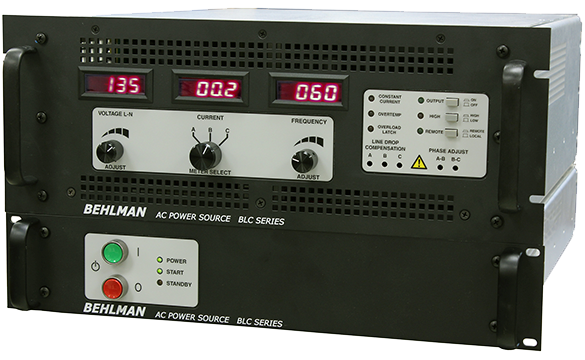 BL Series AC Power Source Options List shows how easy it is to have a customized system and low off-the-shelf prices. 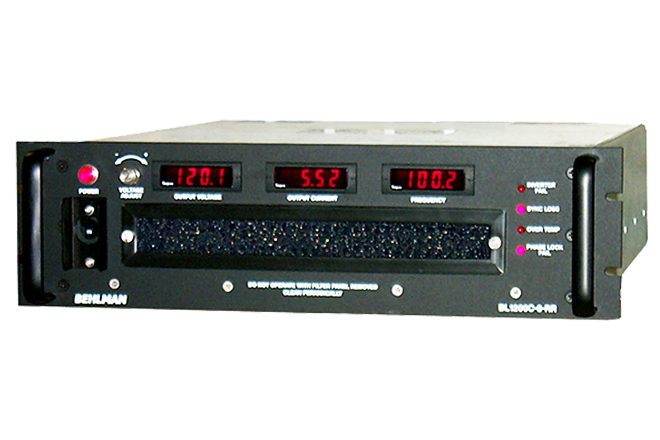 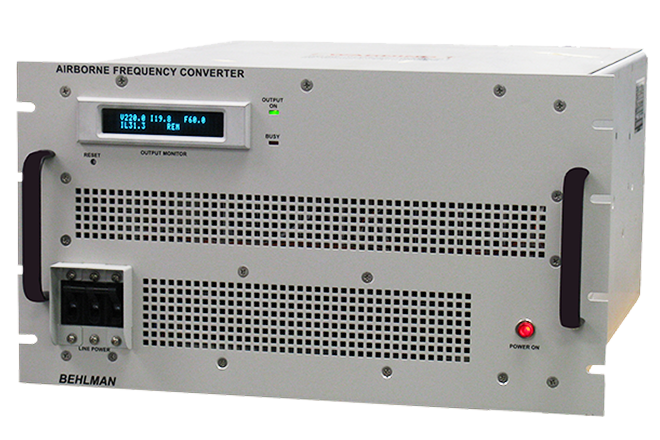 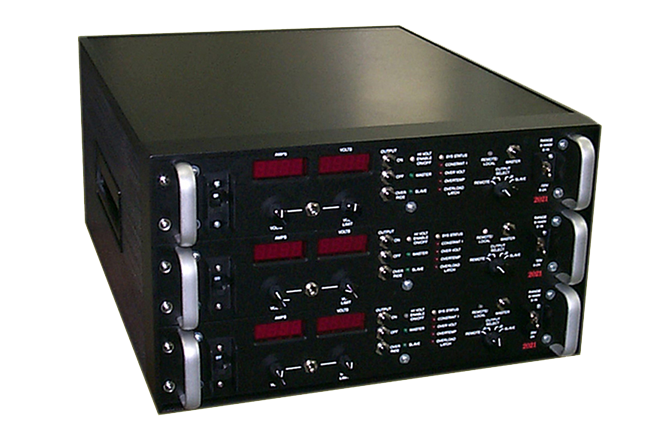 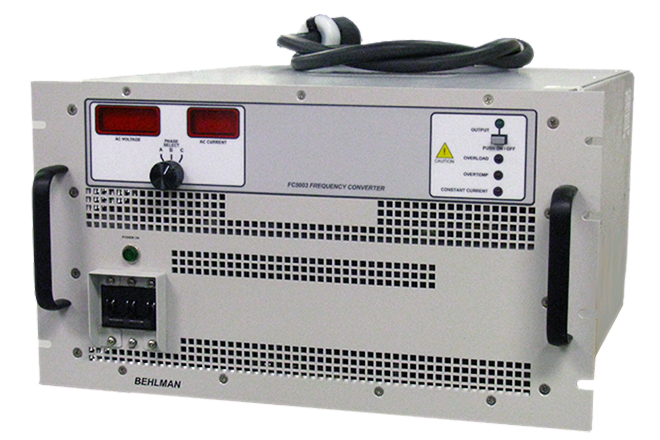 P-Series AC Power Source / Frequency Converters are recognized for worldwide operating simplicity and versatility. 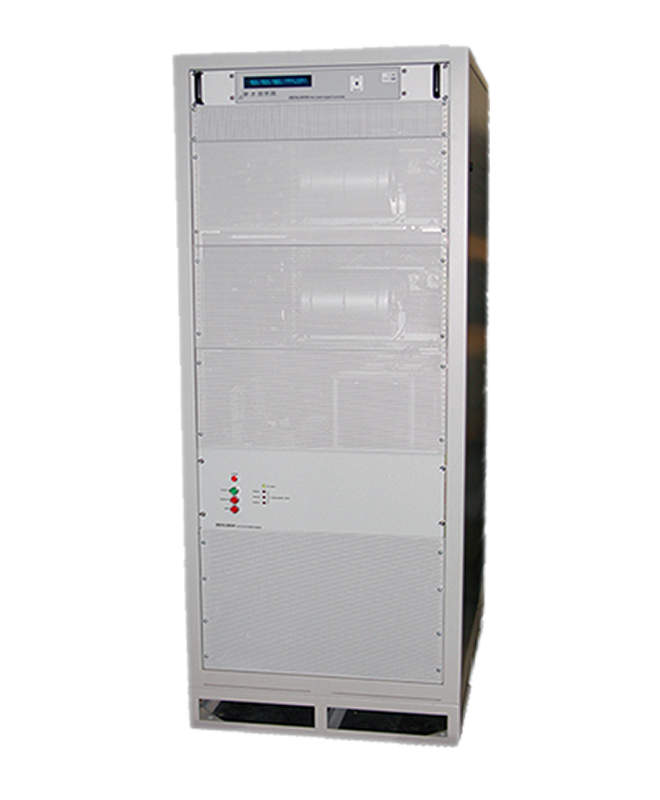 Price reduction for its RUPS-1250 UPS, which delivers uninterruptible power with frequency conversion capability, from any ground, sea, air or worldwide AC source. 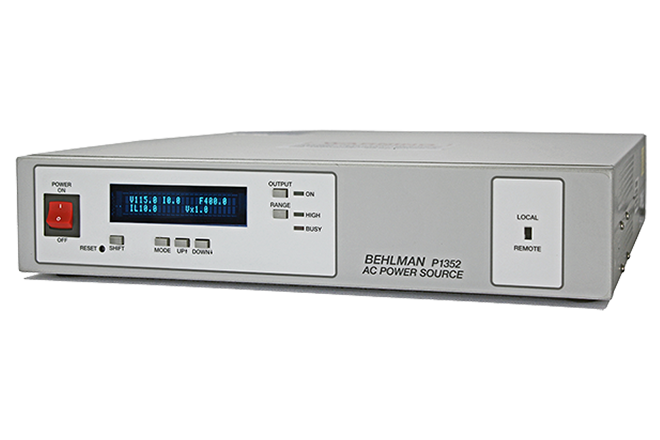 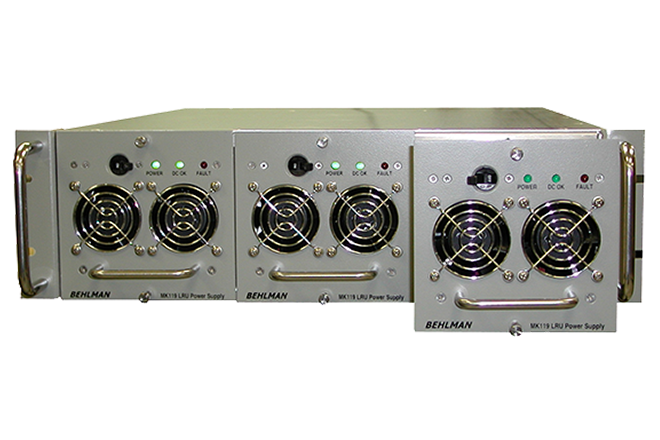 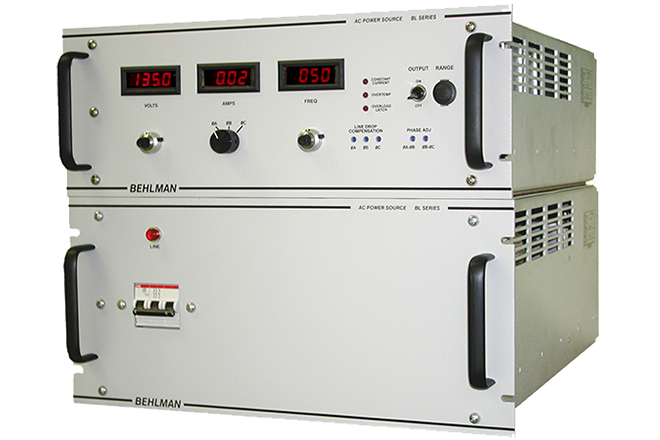 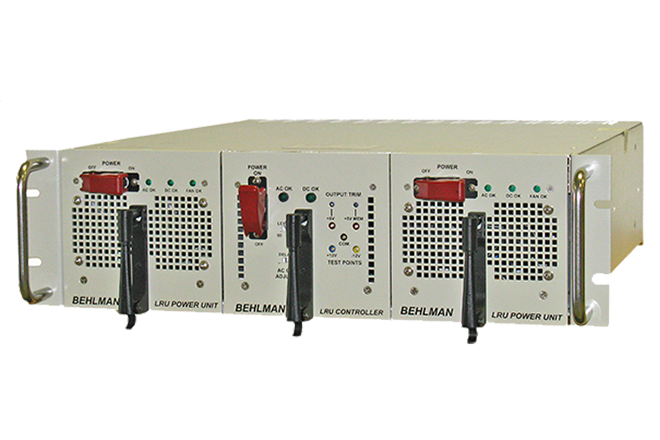 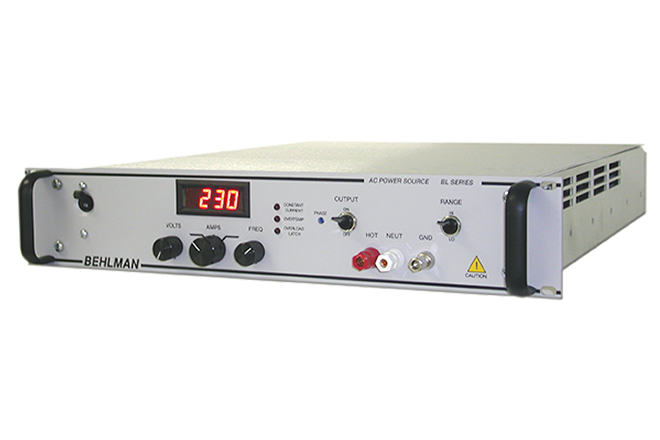 Behlman has introduced a new, high-performance interface to three of its P-Series AC Power Sources. 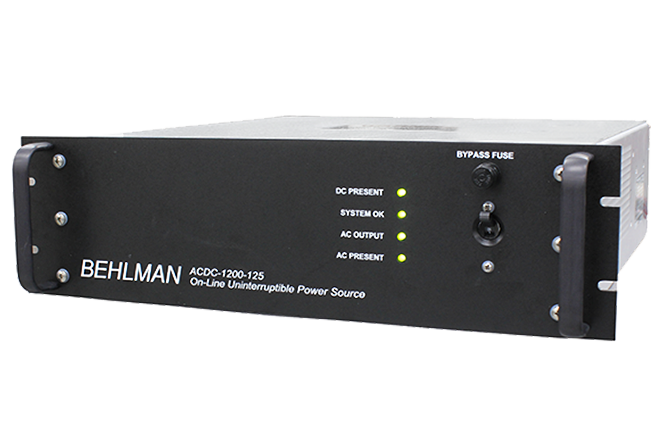 Called Option U, this high-performance interface includes USB, Ethernet, and RS-232 Interface using SCPI protocol. 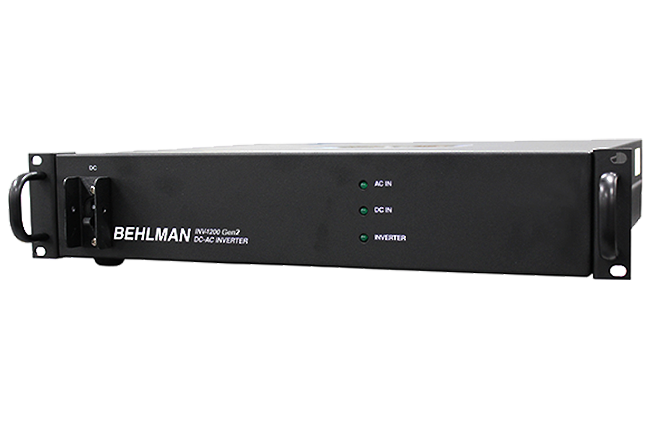 This option enables faster communication speed, programming the power supply remotely from greater distances, and compatibility with newer computers. 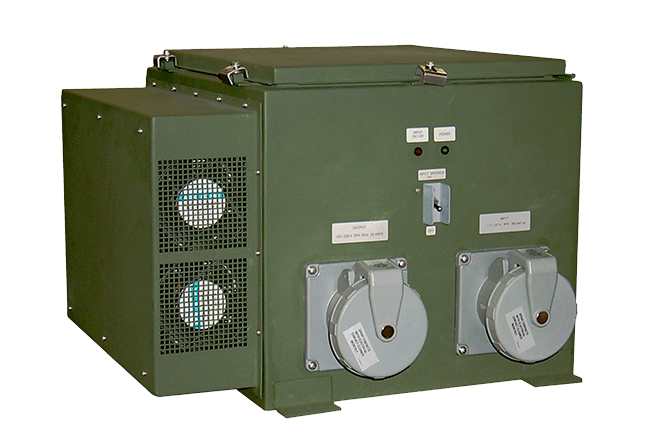 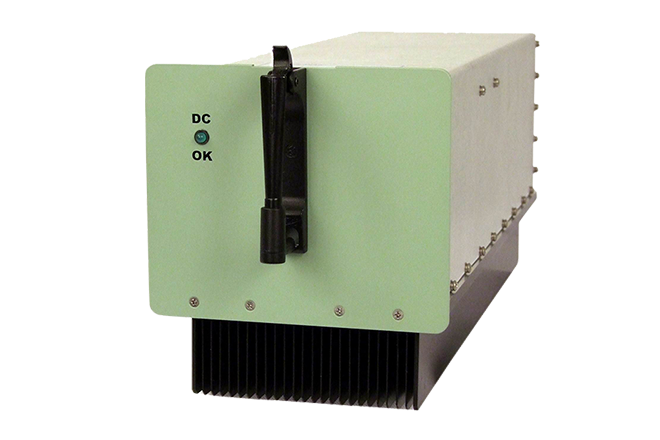 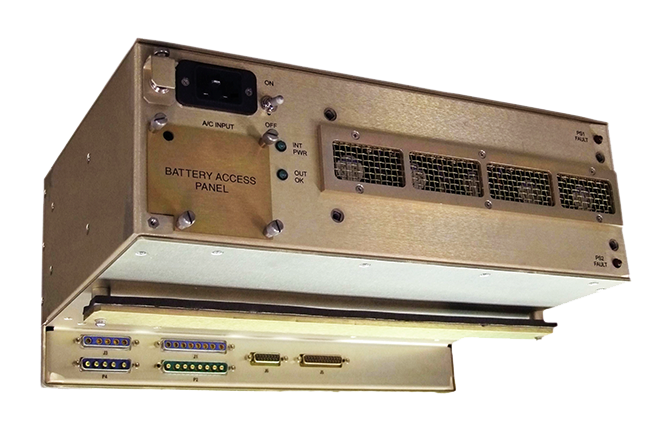 Highly-proven COTS power supply to meet the special needs of shipboard gun control systems. 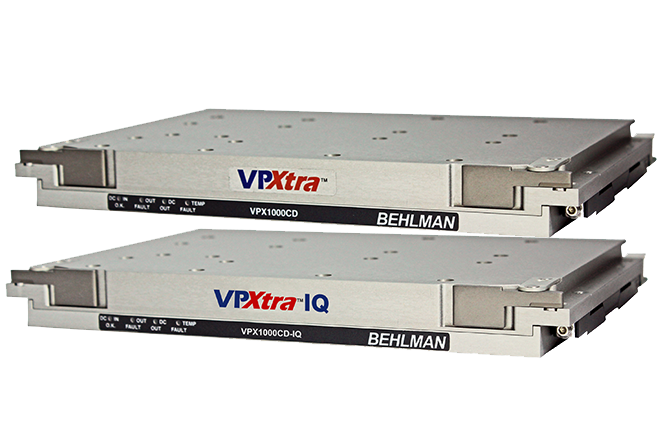 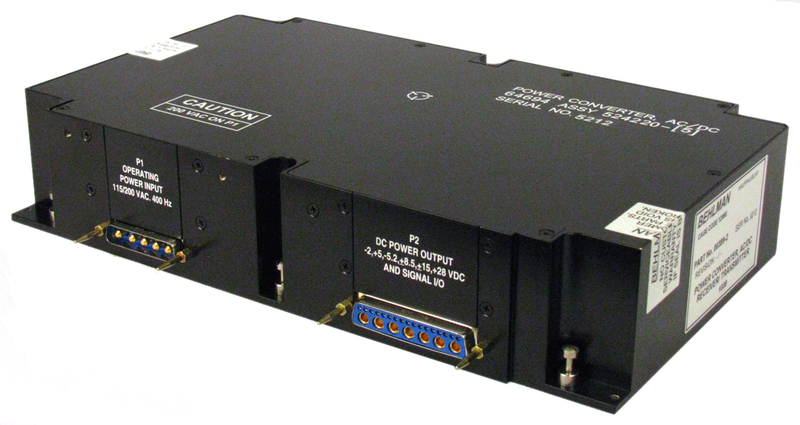 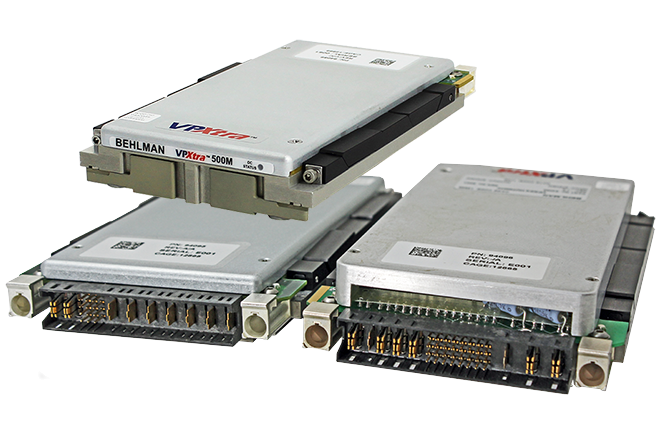 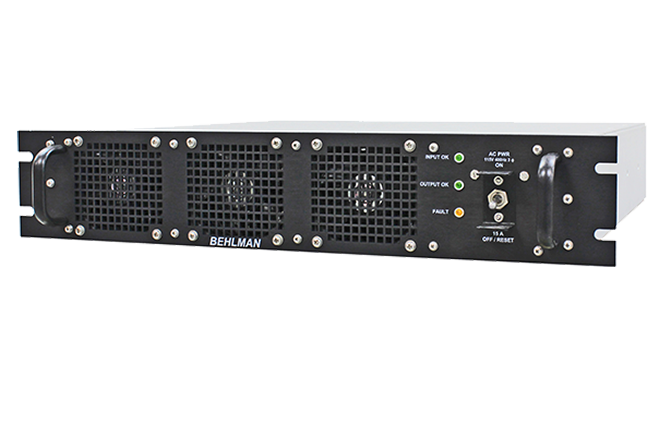 Behlman introduces two new VPXtra™ 3U OpenVPX power products.